Recently, the band announced The Wings Over USA 2019 tour. Kicking off on April 25th in Baltimore, the tour will make stops in Pittsburgh, Chicago and Nashville before concluding in Boston on May 11th. 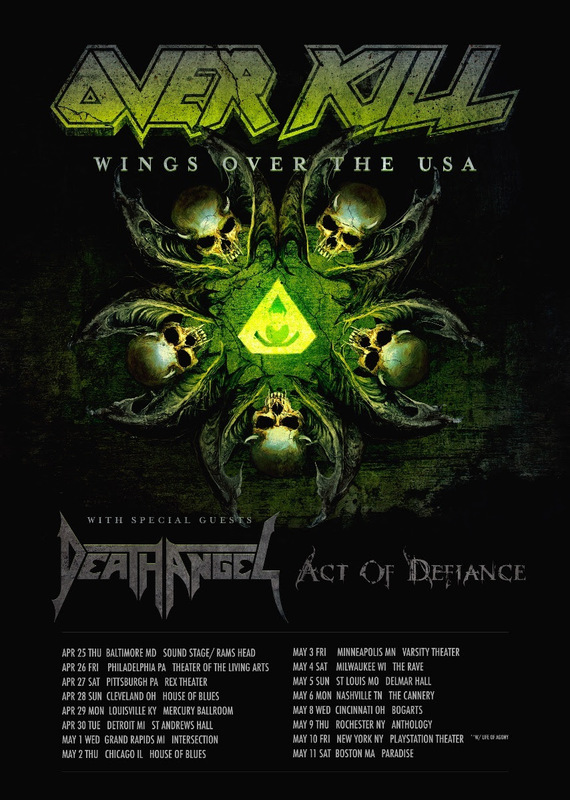 Joining the tour are none other than San Francisco Bay Area thrash legends and label mates DEATH ANGEL and ex-members of Megadeth, Shadows Fall and Scar The Martyr, ACT OF DEFIANCE. 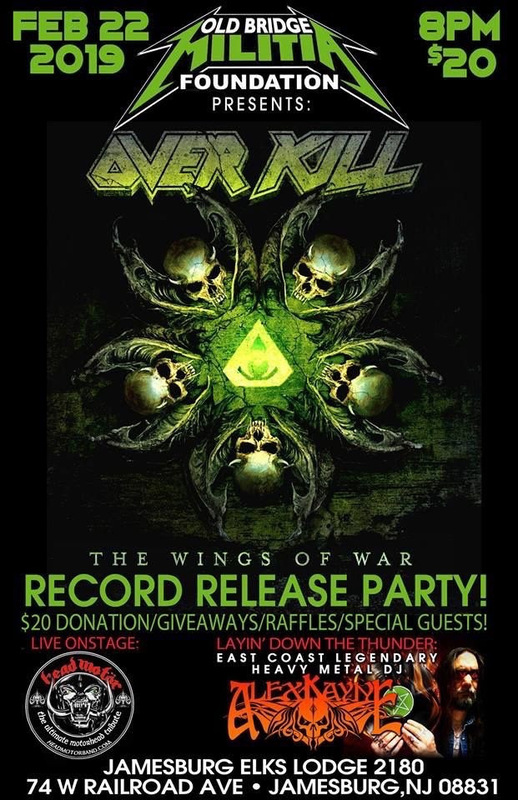 he band also announced they will host a special listening party on February 22nd at Jamesburg Elks Lounge 2180. The night, hosted by Old Bridge Militia Foundation, will include performances byHEADMOTOR and ALEX KAYNE as well as raffles and giveaways.